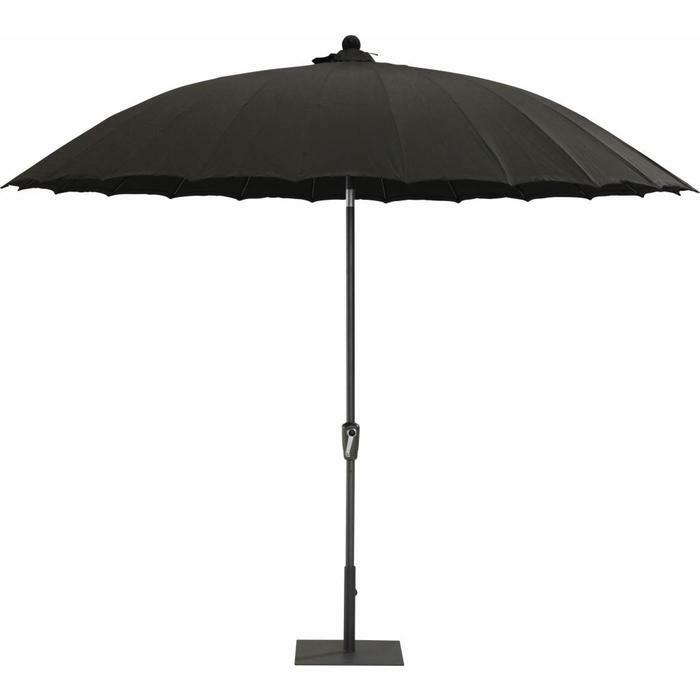 Extensive range of umbrellas in colors and sizes. 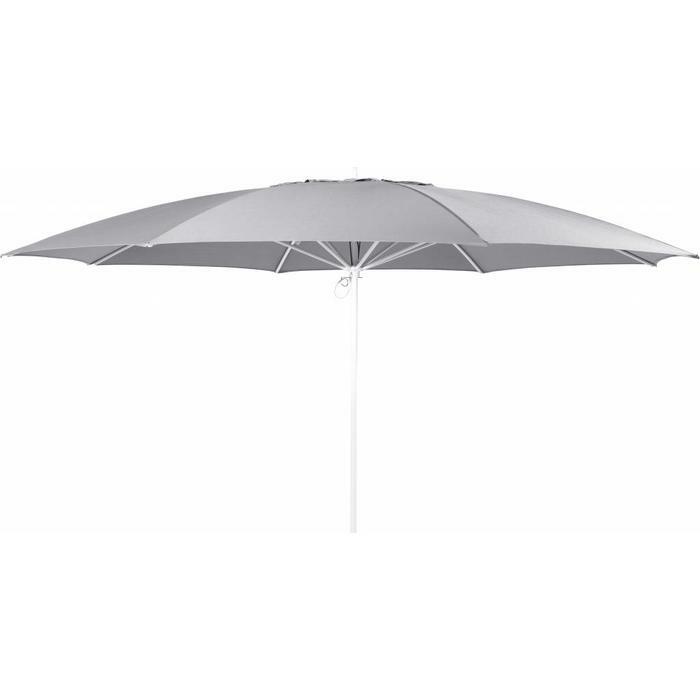 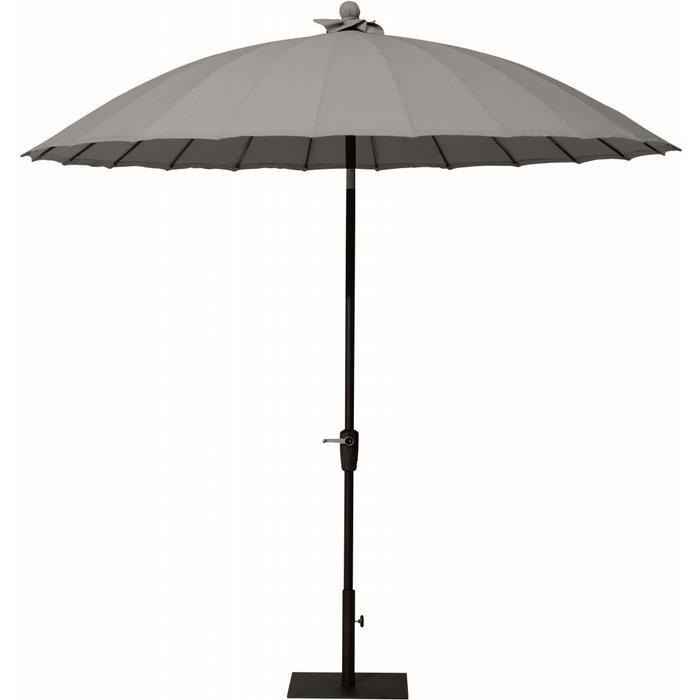 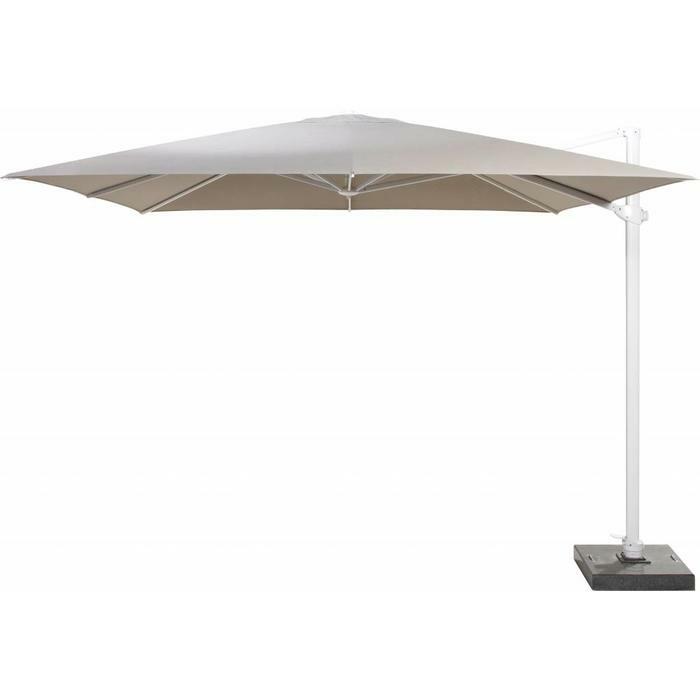 Whether you are looking for parasols with an articulated arm or round umbrellas. 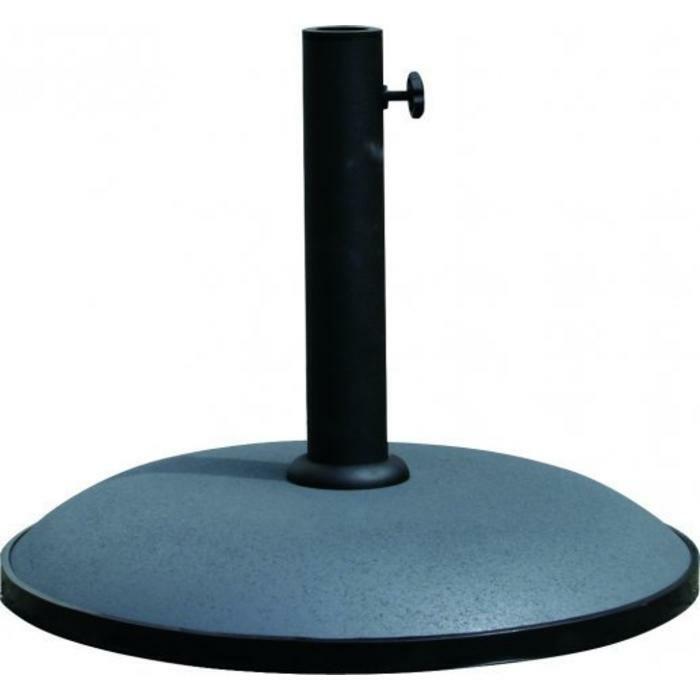 We have them for you! 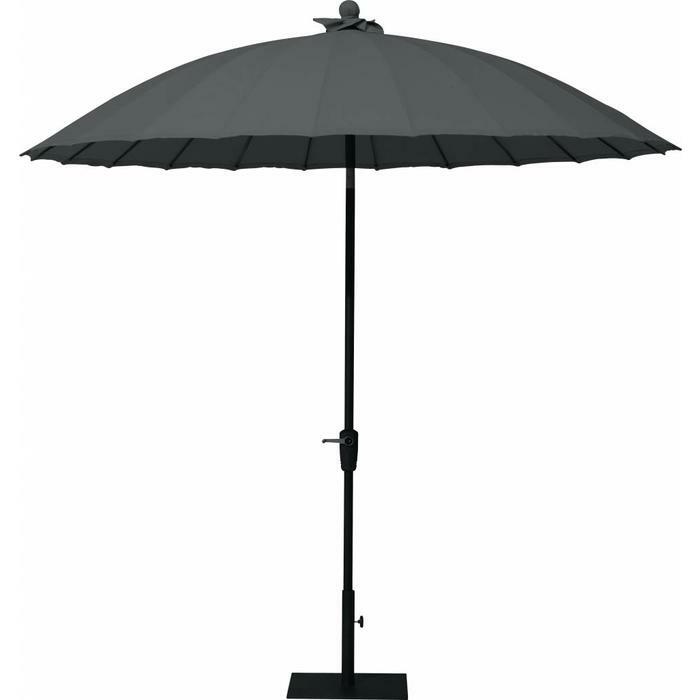 Nowadays we also sell them with LED lights and booms. 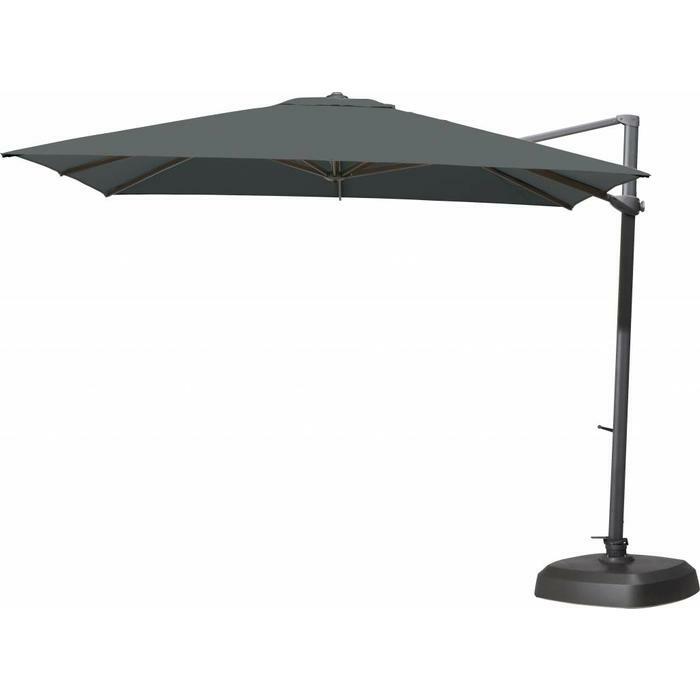 Use it in the garden, on the beach or your terrace.